For this week have two newcomers to the list: Her Story and Borderlands 2. 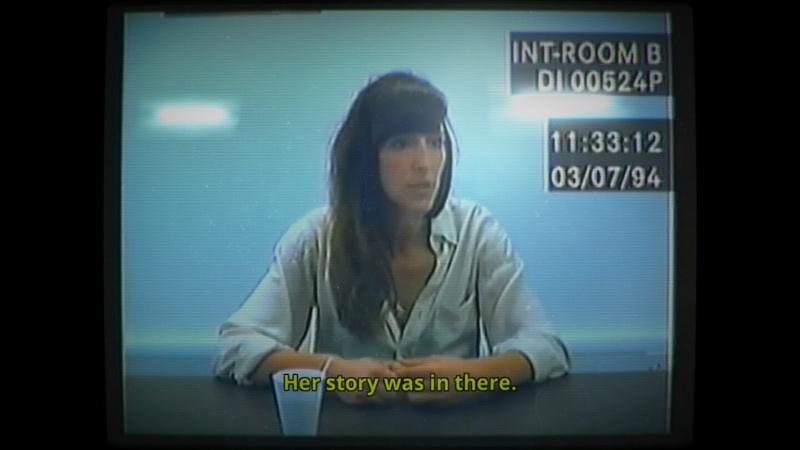 Her Story happens to be a game I grabbed as part of a Humble Bundle and I can tell you now I'm not regretting it; it's an FMV murder mystery game that I've had a real blast at playing which is why it's on the list at #5, supplanting Picross Touch which is no longer played any more. Borderlands 2 is on the list at #6 thanks to a Choicest Games contributor revisiting this classic offering by Gearbox Software. The top of the list looks the same as last week though, with War Thunder still at #1, Everyday Genius: SquareLogic at #2, Rainbow Six Siege at #3 and Company of Heroes 2 at #4. Call of Duty Black Ops also retains the same spot from last week at #7. The basketball game NBA 2K16 which featured on the list in previous weeks but was noticeably absent last week, returns at the #8 spot. King's Quest which was at the #8 spot last week is now off the list (mainly because I can't bear to play Chapter 3 for a third time with my daughter! Chapter 4 is coming soon though...). Speaking of my daughter, she is the main reason the kid-friendly games Audiosurf and Home Sheep Home 2 wraps up our top 10 with the music surfing game Audiosurf at #9 and the "Shaun the Sheep" puzzle game Home Sheep Home 2 at #10.